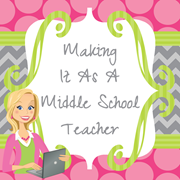 Making It As A Middle School Teacher: Thrifty Thursday ~ An Egg Carton Challenge??? 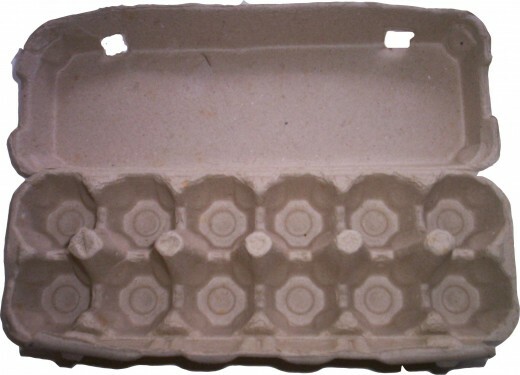 Egg carton? Yes, you read that correctly! While blog stalking surfing a few days ago, I came across a challenge on the SchoolBox Treasures blog. Craftastic Challenge #1 is all about the glorious egg carton! Well that set my mind in motion at about a million miles an hour. 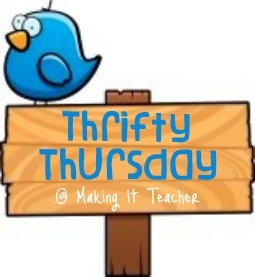 This sounded like a great thing to share with all of you for my Thrifty Thursday post this week. Head over to SchoolBox Treasures and check out all the details for this challenge. 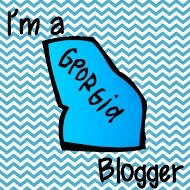 Make something phenomenal and then link up on her blog for all the world to see your crafting greatness! I'll be sure to share my creation(s) later as well.